The Nigerian government has opted for private equity participation in order to raise the funds necessary to construct the two satellites. It appears the federal government is becoming wary of all these foreign debts. 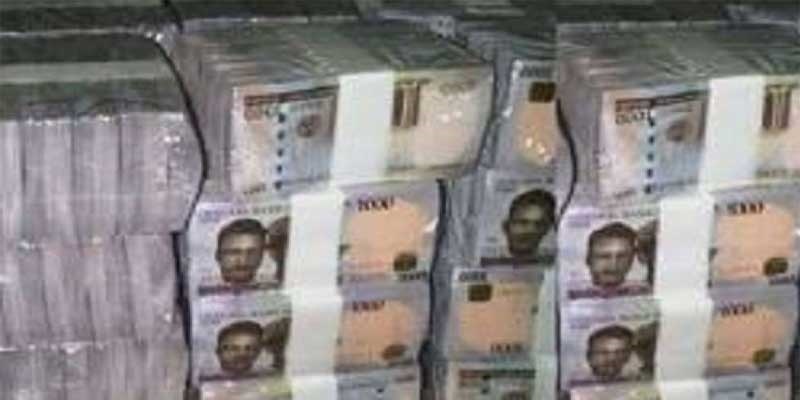 It has now backed out of a plan to borrow $550 million, about 168 billion naira from the Chinese Export and Import Bank. The loan had been intended to be used for the construction of two new communications satellites. The Minister of Communications, Adebayo Shittu said this while speaking to newsmen in Abuja on Tuesday. Why specifically did the govt back out of the loan plan? Shittu explained that the Chinese bank wanted Nigeria to make a commitment of $82.5 million, representing 15% of the cost of the satellites, to be able to access the loan but sadly, Nigeria could not afford the down payment. It has now opted for private equity participation in order to raise the funds necessary to construct the two satellites and run the Nigerian Communications Satellite Limited. “We have had the Chinese EXIM Bank wanting to give us the loan on the condition that we provide 15% as counterpart funding. Unfortunately, Nigeria does not have that money. That means that we cannot access the Chinese loan,” Shittu explained.